Hanuman has a very special status among the Hindu deities. He is the son of the wind God. Even Saturn (Shani) could not harm Hanuman when he was going through his Sadhe Sati (the seven and a half year period during which Saturn passes over our natal Moon). At the onset of Hanuman’s Sadhe Sati, Shani came and sat on his back. But Hanuman grew bigger and bigger and squeezed Shani between his shoulders. Shani asked him to let him go. Hanuman agreed on one condition that Shani will not harm Hanuman’s devotees. 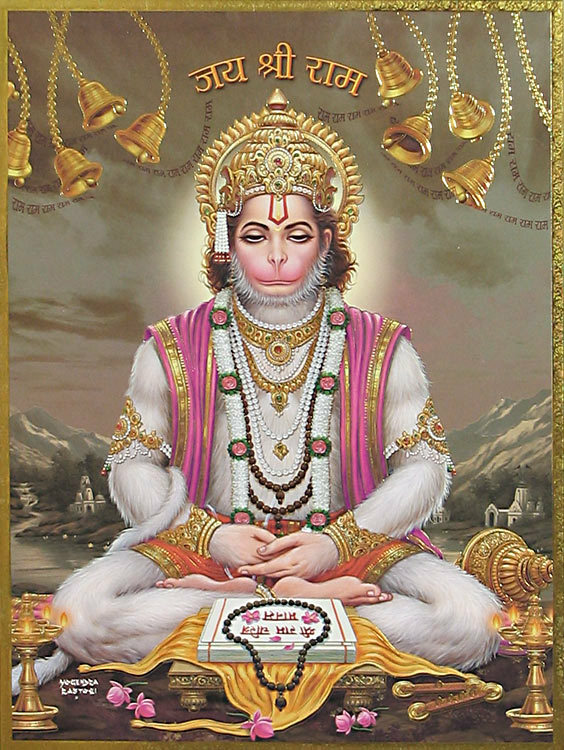 Hanuman Chalisa is the most sacred chant for Hanuman, written by saint Tulsidas. It is auspicious to recite this especially on Tuesdays (for Mars) and Saturdays (for Shani). Meaning: Realizing that I lack Intelligence, I Meditate on You, O Pavan Kumar (Son of the wind). Please bless me with Strength, Wisdom and Knowledge, and take away my Afflictions and Blemishes. 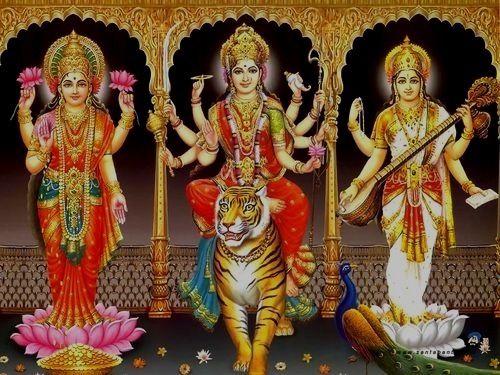 This entry was posted in Hanuman on September 22, 2015 by illuminatelifetoday.